Terri Tate shares the compelling story of her journey through cancer diagnosis, multiple surgeries, and the inner path of self-discovery. With her wry ability to illuminate the profound and the absurd, she invites us to experience her ride on the emotional roller-coaster of fear and hope; personal experiences with nearly every spiritual practice ever devised; and her discovery that miracles, healing, and guidance can come to us in the most unexpected ways. 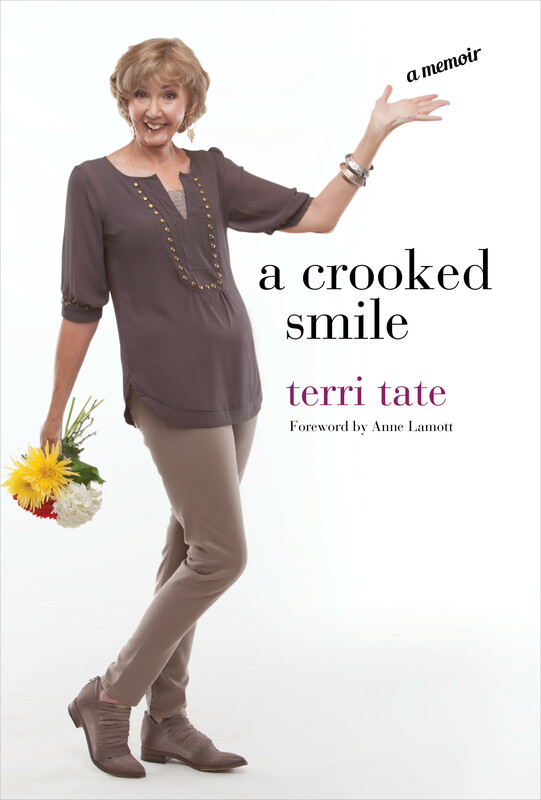 A Crooked Smile invites you to share Terri’s astonishing experiences through cancer diagnosis, multiple surgeries, and the labyrinth of modern health care. Most of all, her physical challenges compelled her to take a spiritual journey she could never have imagined. Writing with a mix of gentle wit and courageous vulnerability, Terri recounts her years of living in a crucible of inner growth—and shares her surprising adventures with unlooked-for helpers, shamanic guides, and unexpected openings to spiritual sources of wisdom and healing. “I do believe that our bodies possess self-healing mechanisms that we’re only beginning to tap,” writes Terri. “Whatever contributed to my survival, I am certain that something mystical beyond the medical was at work, and the final decision was out of my hands.” With A Crooked Smile, she shares an unforgettable story of perseverance, love, and the small miracles that can save our lives.